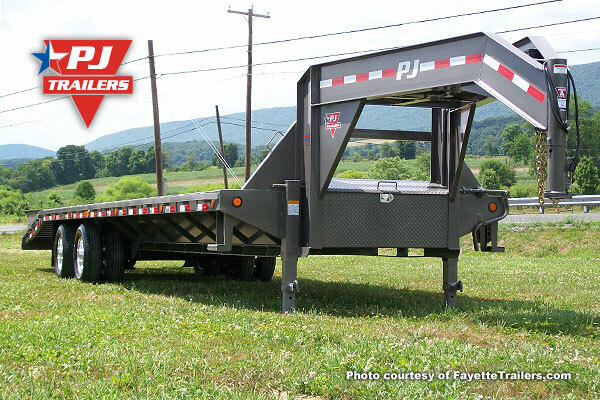 We offer Black Powder Coat by Sherwin-Williams as our standard color on all PJ models at all PJ plants. 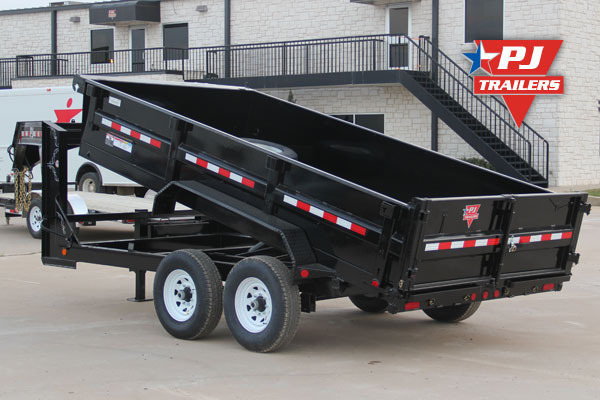 Black is by far our most popular color choice and makes up over 90% of our production. 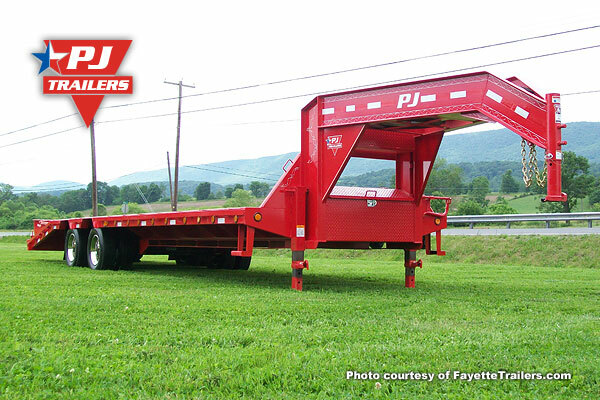 We now offer Equipment Yellow Powder Coat on all PJ models at all plants. 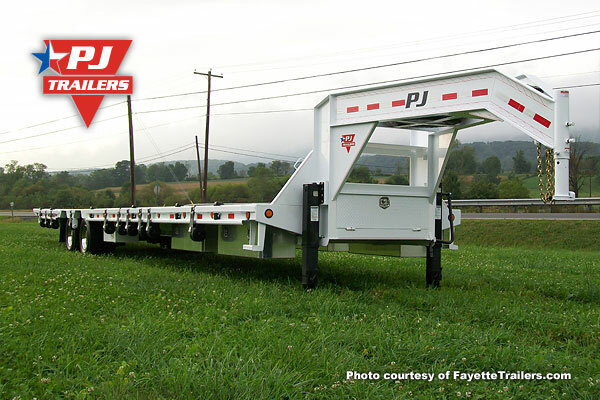 We now offer White Powder Coat on all PJ models at all plants. 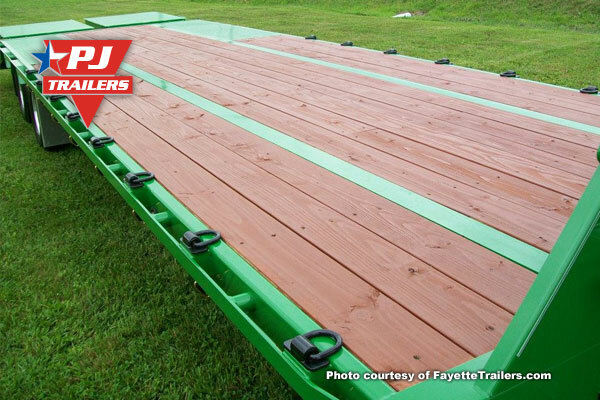 We offer Grey Powder Coat by Sherwin-Williams on all PJ models at all PJ plants. 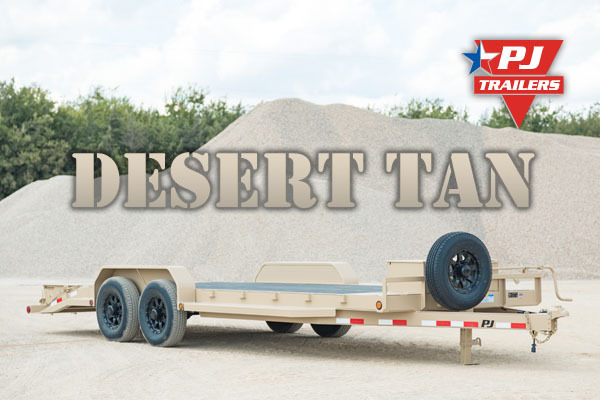 We offer Desert Tan Powder Coat by Sherwin-Williams on all PJ models at all PJ plants. 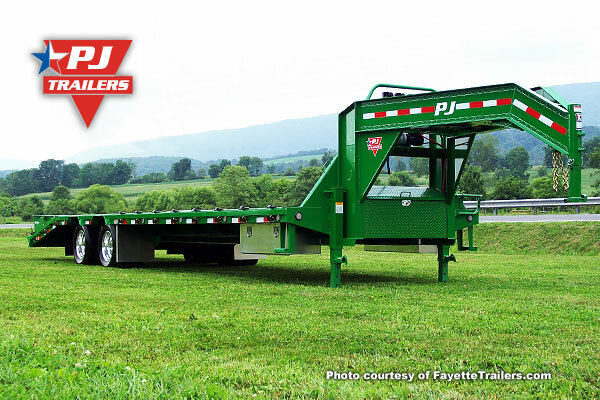 We now offer Tractor Green Powder Coat on all PJ models at all plants. 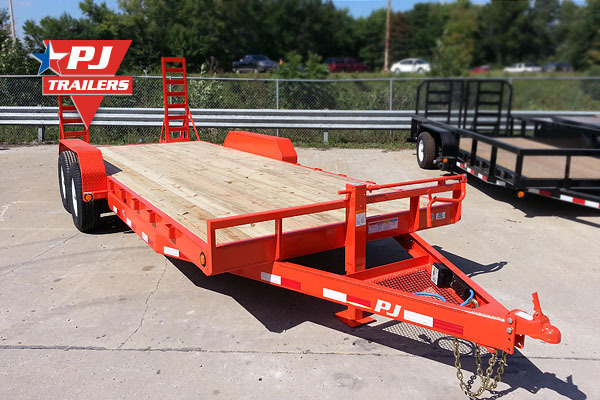 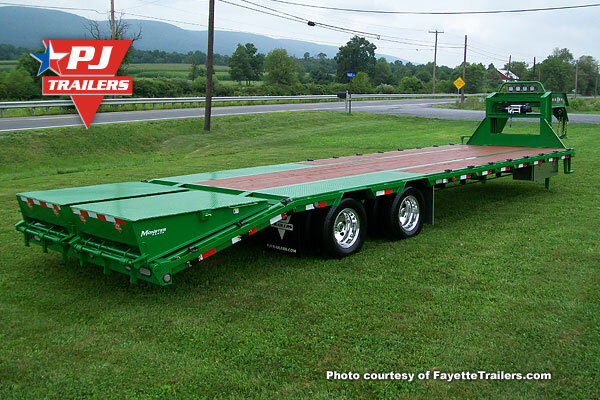 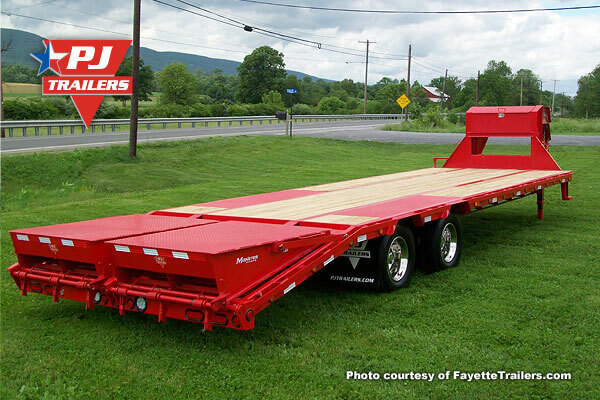 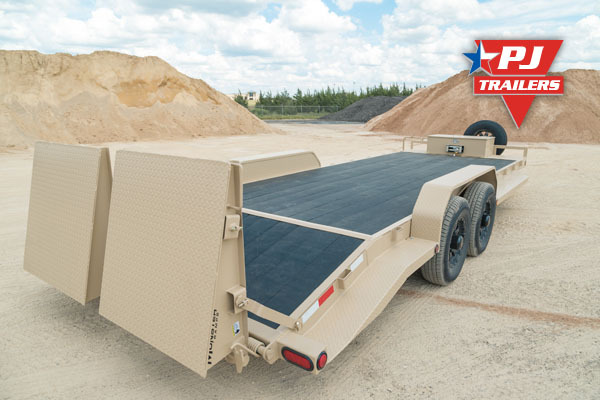 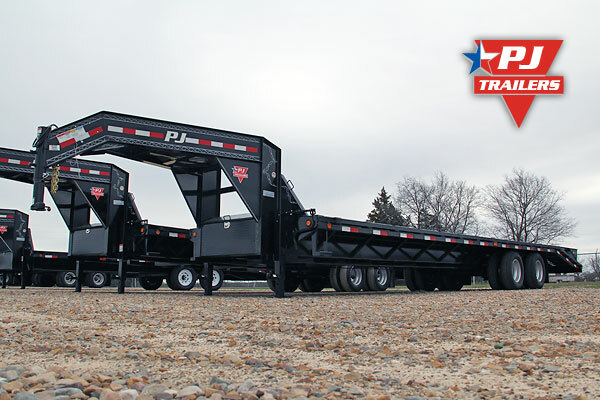 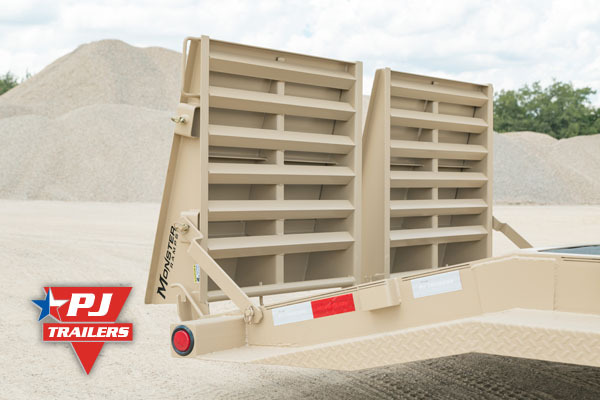 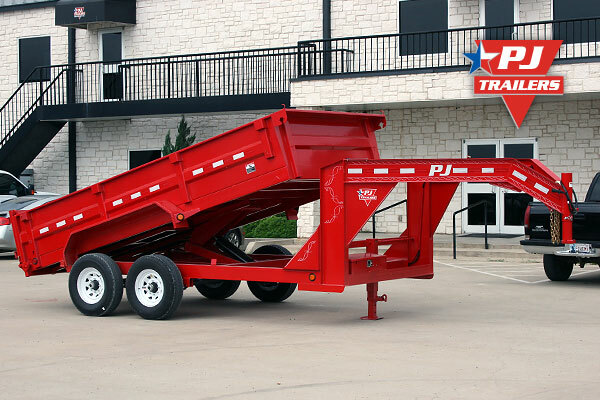 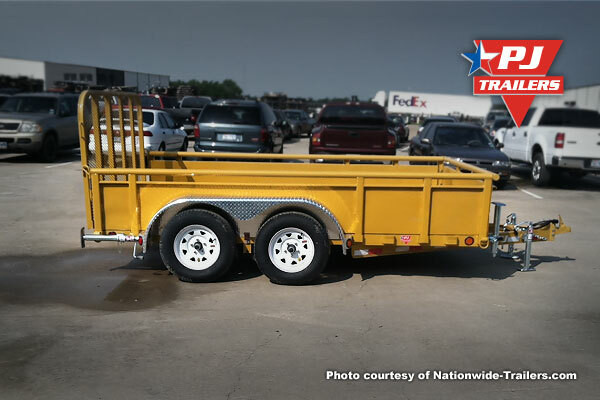 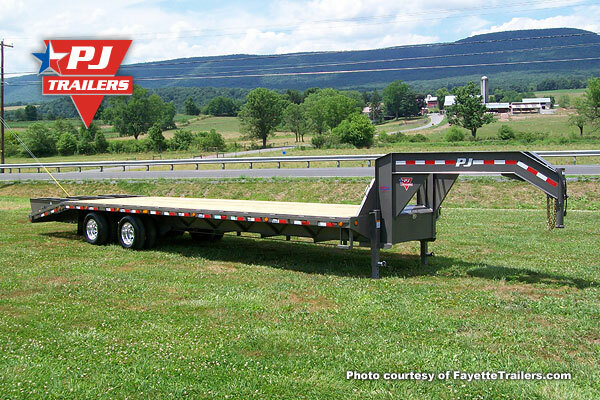 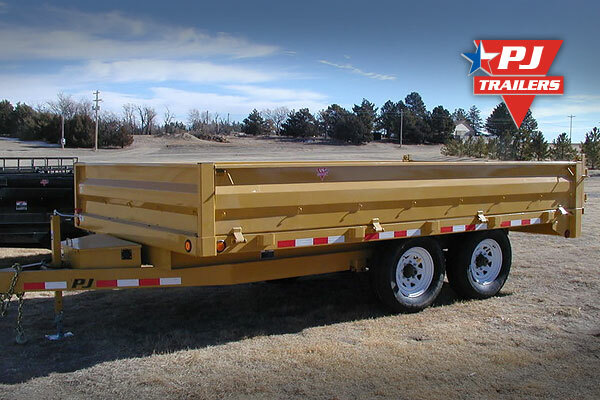 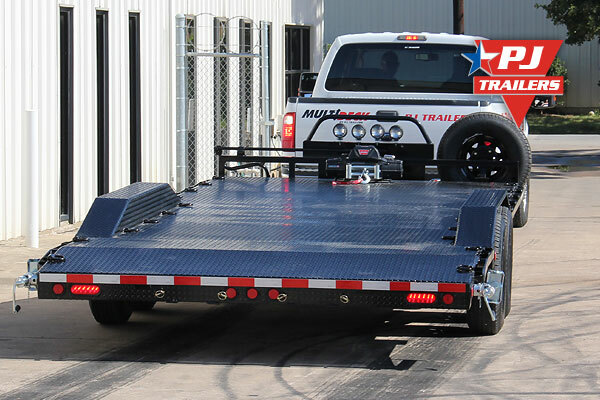 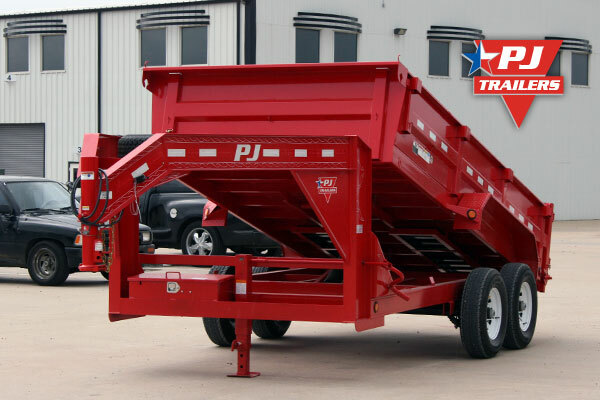 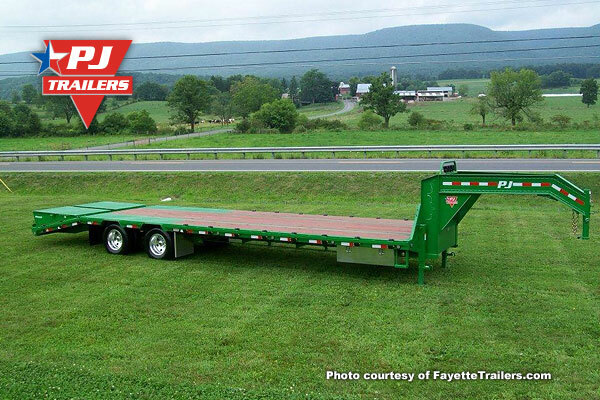 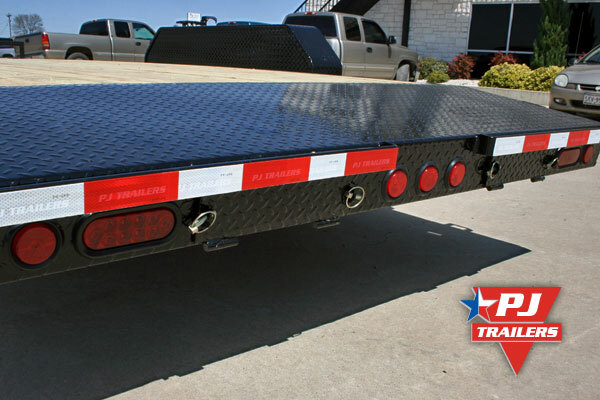 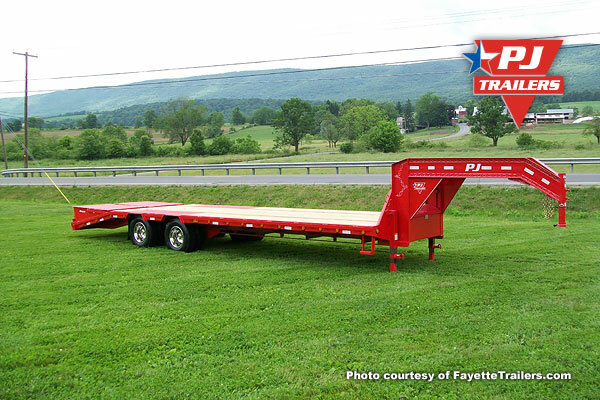 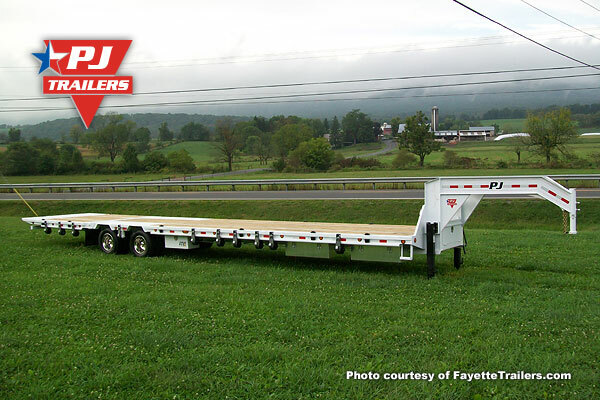 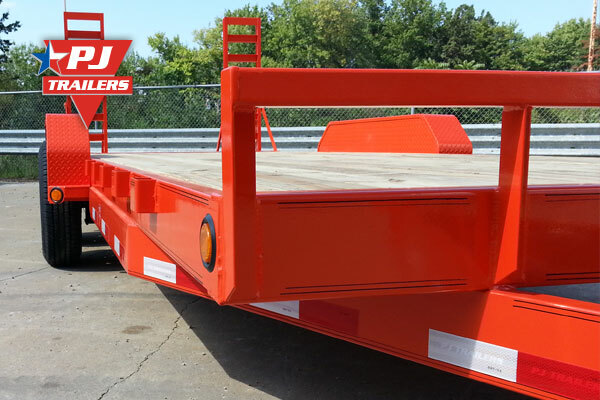 We offer Tractor Orange Powder Coat on most Flatdecks, Dumps, Car Haulers, and Tilts at our Texas and Ohio facilities. 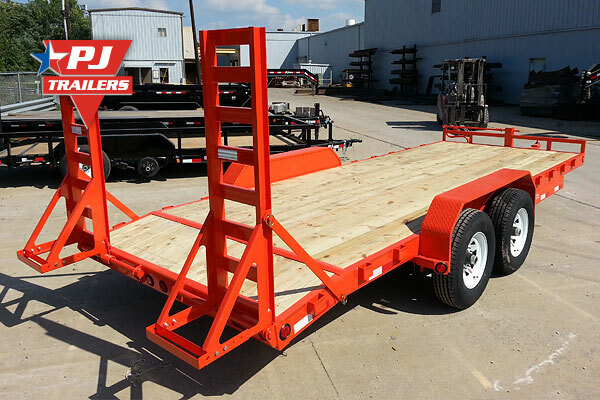 Tractor Orange Powder Coat is not available on our C4, C5, T5, and utility trailer models.